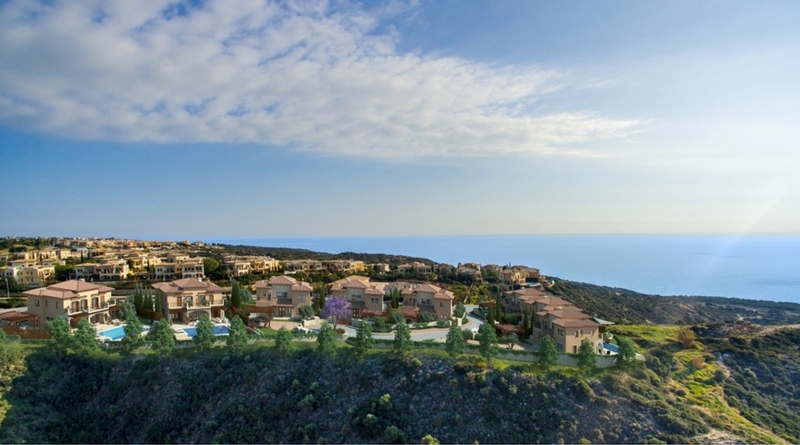 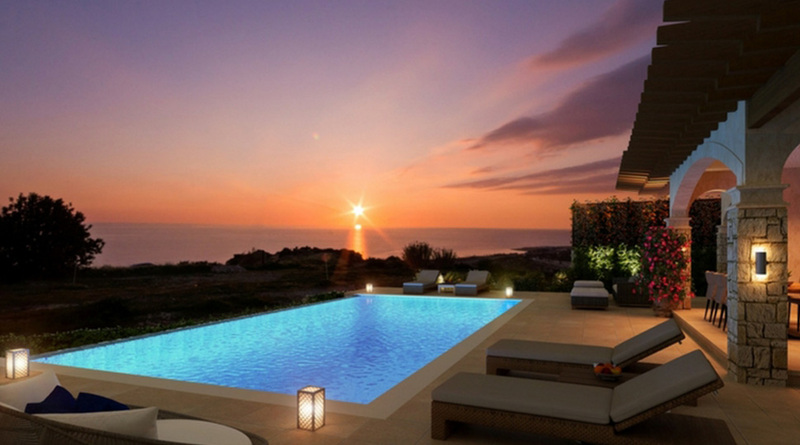 Aphrodite Hills Aeneas Grand Villa. 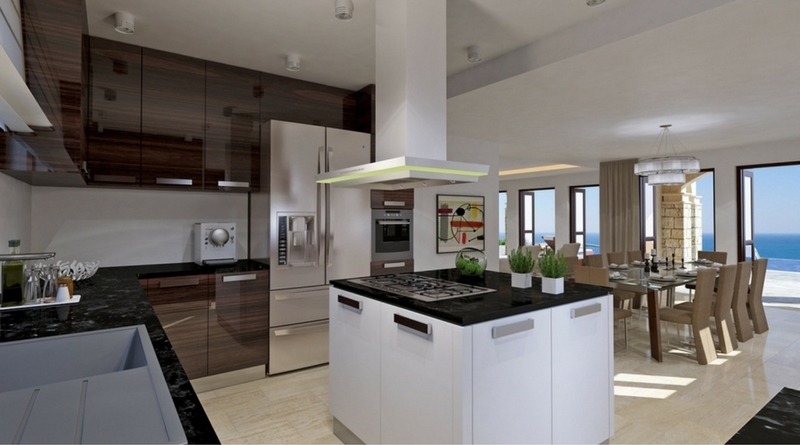 4 bedrooms, finished to high standards. 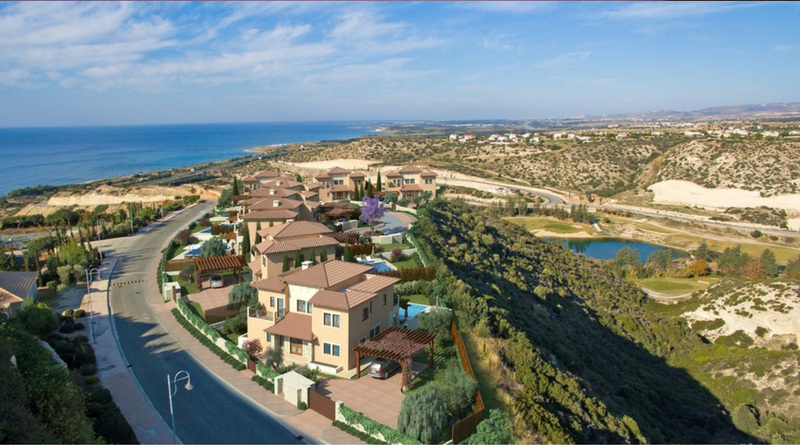 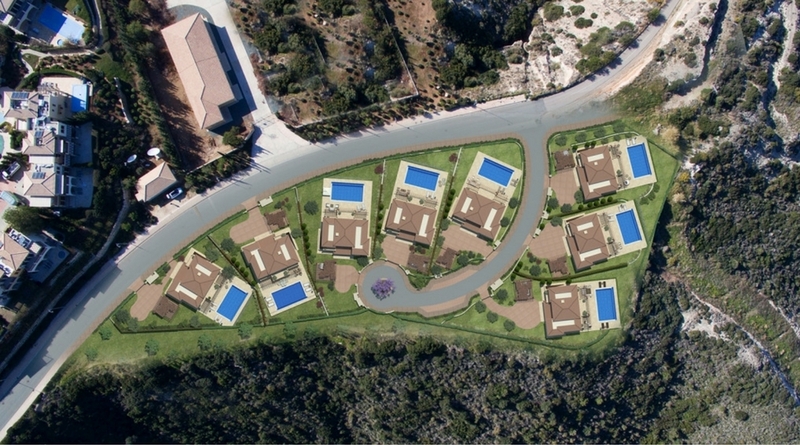 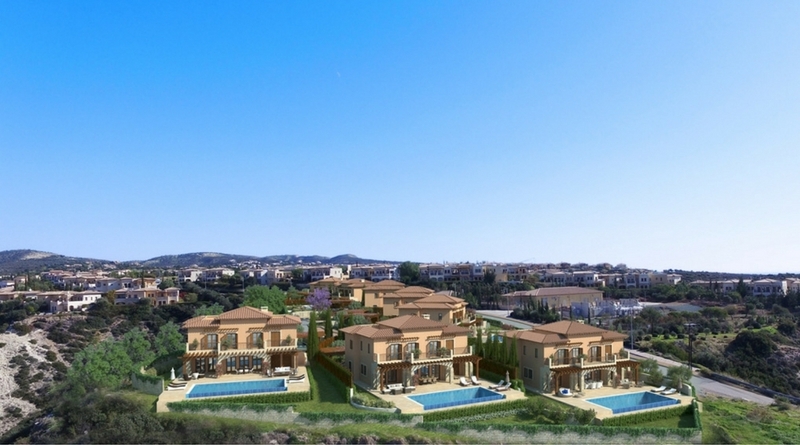 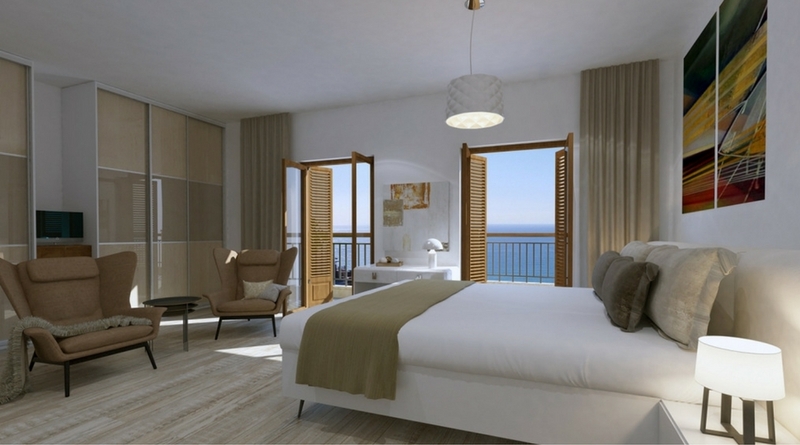 This is an outstanding opportunity to purchase a beautiful 4 bedroom Aeneas Grand Villa, situated on the award-winning Aphrodite Hills Resort in Cyprus. 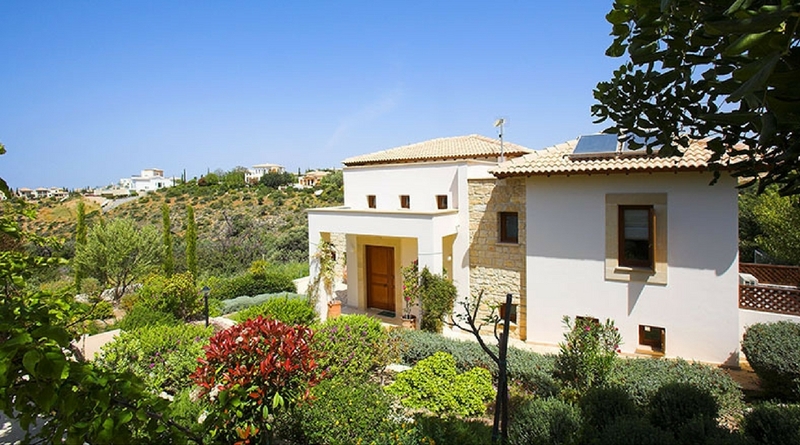 Boasting a spacious, plot measuring 877sqm, the villa boasts 265.30sqm of living space and is one of just eight Aeneas Grand Villas on the 5* resort.